Join my email community to get access to my Success Audit to help you review where you are today in different areas of your life! You'll continue to get my weekly email with resources and tips to help you reimagine success in your life and career. Of course you can unsubscribe at any time. Ready to start re-imagining what success could look like for you? Looking for an inspirational speaker or workshop facilitator? Looking for someone to craft your blog posts or articles? 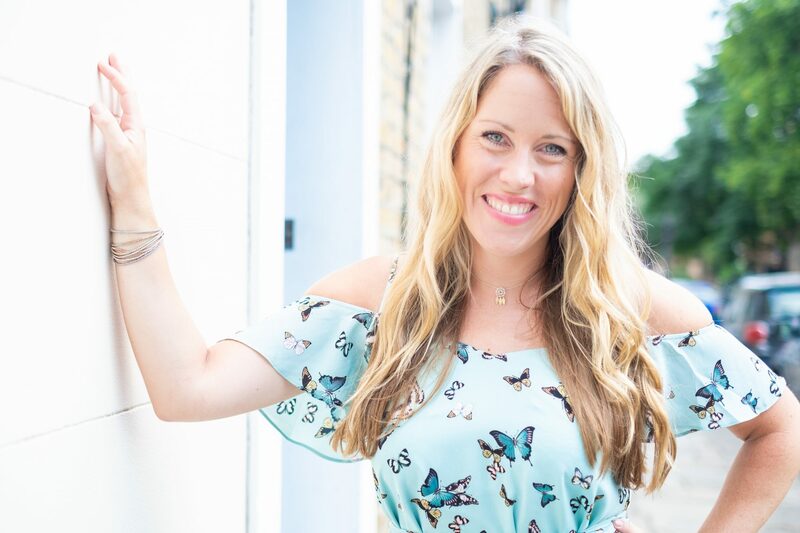 I'm the founder of One Step Outside, where I help people around the world build businesses and create a lifestyle that allows them an unimagined sense of freedom, flexibility and fulfilment. Since leaving my corporate job in 2013, I'm now reimagining what success looks like and I'm passionate about inspiring and supporting others to do the same. 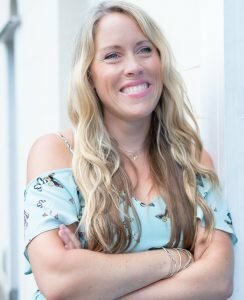 I'm the host of the Reimagining Success podcast and author of 'Leaving the Corporate 9 to 5: Stories from people who've done it (and how you can too!)'. 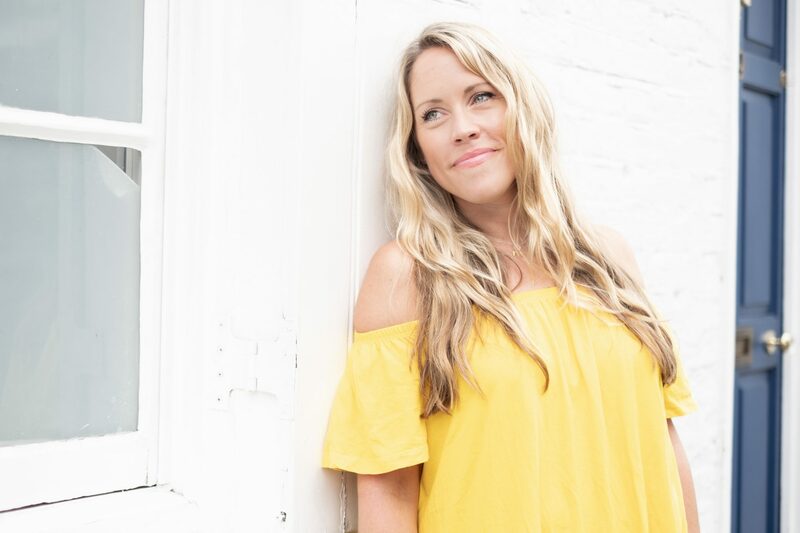 I’m the founder of One Step Outside, where we help people around the world build businesses and create a lifestyle that allows them an unimagined sense of freedom, flexibility and fulfilment. Since leaving my corporate job in 2013, I’m now reimagining what success looks like and I’m passionate about inspiring and supporting you in doing the same. 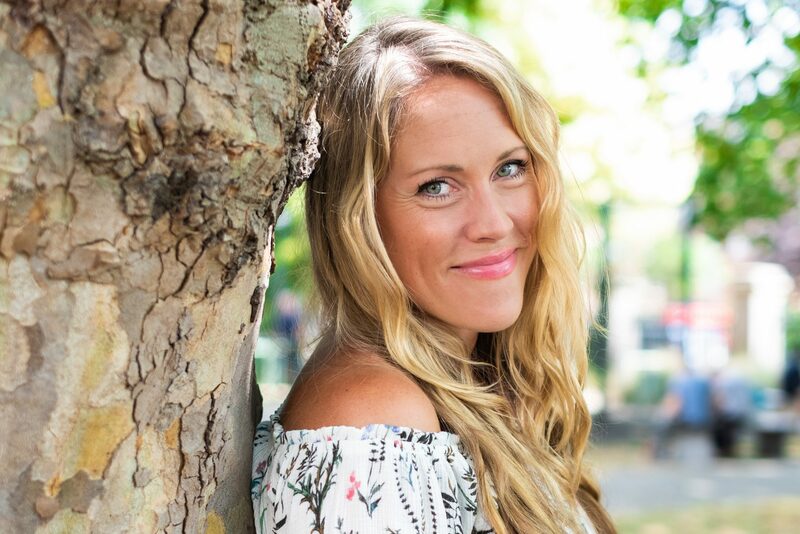 "I had a 30-minute call with Anna and the clarity… I took so many steps forward compared to how I’d been feeling stuck for the past 3-4 months, and I got off the phone and thought, ‘Whoah if 30 minutes can do that, what is 90 days going to do?’"
I’m the host of the Reimagining Success podcast and an experienced public speaker, trainer and facilitator. I can offer a number of different talks and presentations for schools, universities and companies, bringing a mix of personal stories and professional expertise, solemnity and humour, big dreams and down-to-earth pragmatism. "Anna was our opening speaker and we couldn’t have chosen a better speaker to kick off our conference! She was engaging, approachable, fun, and managed to synthesise a lot of ideas into 30 minutes that really helped open our attendees up and help them prepare for the rest of the event. I would absolutely recommend her!" I’ve always been a strong and passionate writer, and since leaving my corporate job in 2013, I’ve combined this with my digital marketing expertise to write articles and create training material on business strategy, marketing, and digital disruption. I’ve also been writing weekly on my own blog, contributing to publications including Thrive Global, 99Designs and #BeSomebody, and I recently published the book, Leaving the Corporate 9 to 5. "Anna is a very strong writer, creating excellent pieces of writing across a range of subjects. She's very sharp in briefings and assertive to ask questions to ensure she delivers a high standard product to her clients. She's well-researched, organised and timely with delivery."